﻿ Difference between interfacing, interlining, lining and underlining? Difference between interfacing, interlining, lining and underlining? There are four kinds of accessories are widely used in garments accessories and crafts. They are interfacing, interlining, lining and underlining. They are used in the different situation based on structures. Most of them help to support the clothes, maintaining the shape and hidden from view when you’re wearing or handing a garment. Here are the difference between them. 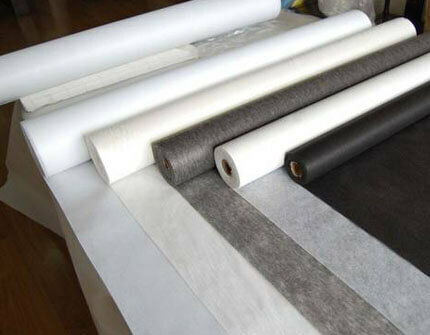 Interfacing is a kind of support “fabric” to support the fabrics and used to keep the stability of the fabric. 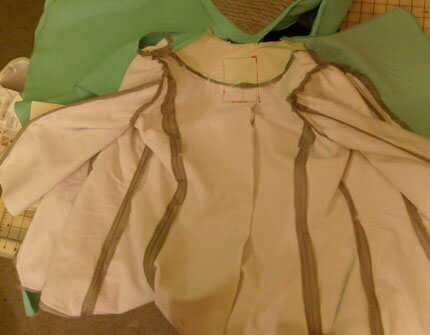 Interfacing is common in collars, cuffs, waistband, and hems etc. General you can find more than one type used within a single garment. Interlining is a fabric that added to a garment when the fabric is thinner. Interlining can increase the thickness of the garments and also separate different fabrics in garments. Lining is used to help hide the inner construction details of a garment, and also to help it slide off and on over other clothing with ease. 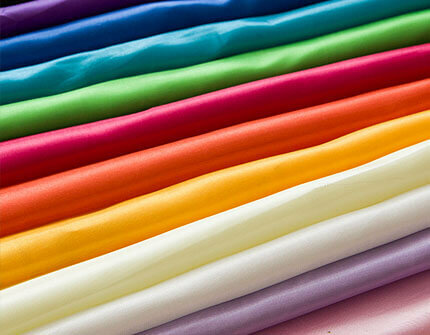 Lining fabrics are usually slippery and silky, though other types may be used for effect. Lining is constructed separately from the garment and attached at facing or hem areas by hand or machine. Underlining is a fabric added to fashion fabric for more body. It’s a separate layer attached to the corresponding garment fabric section wrong side, and then treated as one during construction. 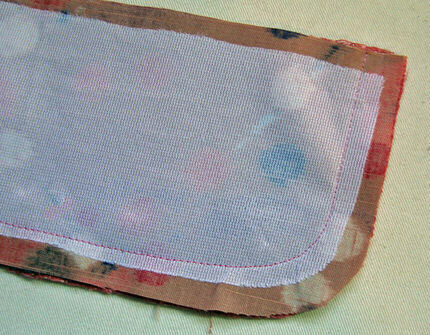 Pattern markings are often transferred to the underlining to avoid show-through on the garment fabric. Based on their structures and functions, you can choose an available more easy. If you are going to finish a garment, ask for an experienced worker should be a good choice, because “experience is the best teacher”.